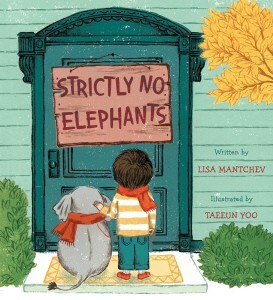 Cover Reveal for STRICTLY NO ELEPHANTS! Once again, the Cover Gods smile upon me. My lovely editor, Sylvie Frank, emailed me this yesterday, then gave me the green light to share it with you immediately! VOILA… The gorgeous cover art by Taeeun Yoo for the tiny elephant book! Be sure to click through to see it, bigger than life. 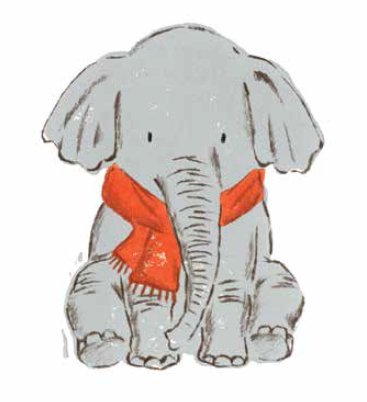 And then take a look at THIS LITTLE GUY. He can come home with you on October 27th, and is already available for preorder!